Steelbooks are Collectors Editions and should get protected very well. To beware your happines it's good to protect your Steelbooks with a protective Slipcover. 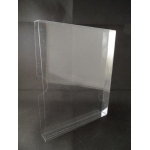 The Design of the product SteelShell is protected at HABM. Number 002289835-0001. 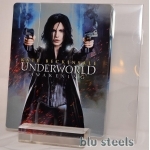 Exclusive at blu-steels you get a nearly complete closed Slipcover called " SteelShell (D)* " for your Blu-Ray-Steelbook. 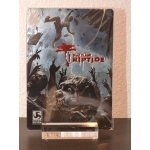 The SteelShell is made of PET-GAG** material and fits perfect to your Steelbook. 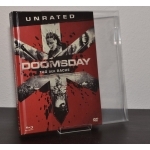 As Worldwide first product in "Steelbook-ProtectionSegment" this slipcover is closed at three sides and prevents scratches at the top and bottom of your Blu-Ray-Steelbooks. Only the Spine ( Middlepart with movie-title on it) is open to get out the Steelbook.